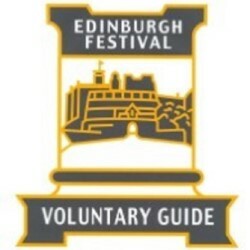 Join our expert guides for a free walk around the heart of Edinburgh's historic Old Town. We'll show you hidden corners of this fascinating district: the closes and courtyards, nooks and crannies – places you might never discover on your own. We'll tell you about the city's history and about the characters and personalities who have made it what it is. Our guides are all local people who love our city and are only too pleased to share their knowledge and enthusiasm with you. 'A fantastic walk with a brilliant guide' (KS, Dundee on TripAdvisor.co.uk).